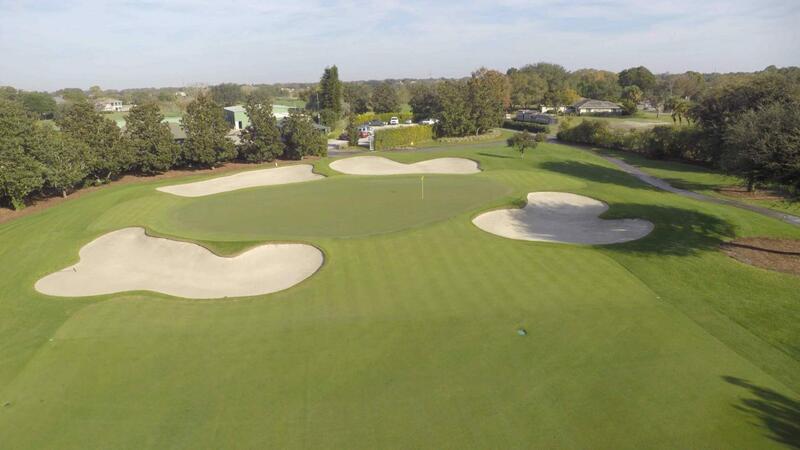 Stay & Play Arnold Palmer's Bay Hill Club & Lodge from $329 per day! 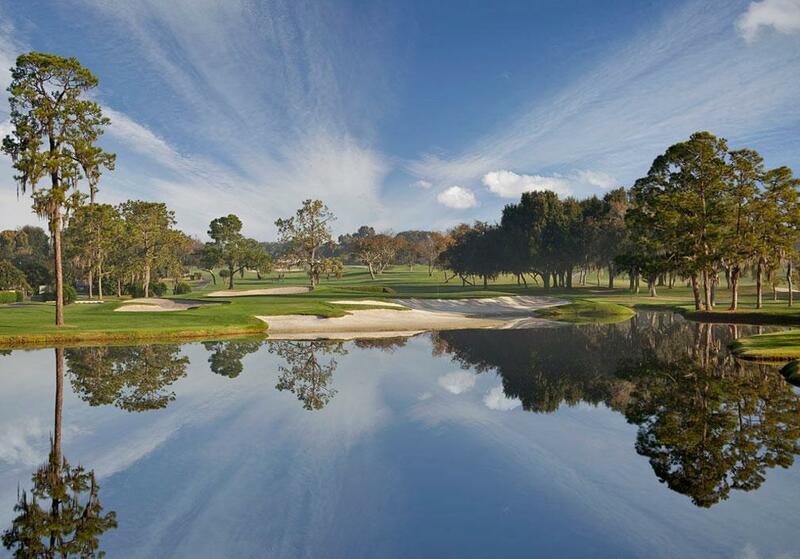 Stay & Play Arnold Palmer's Bay Hill Club & Lodge from $369 per person, per day! 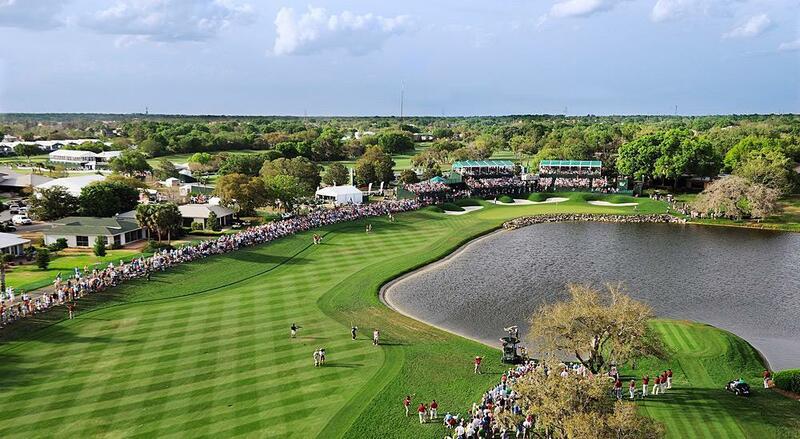 There's just something about Bay Hill that makes a golfer's heart beat faster. 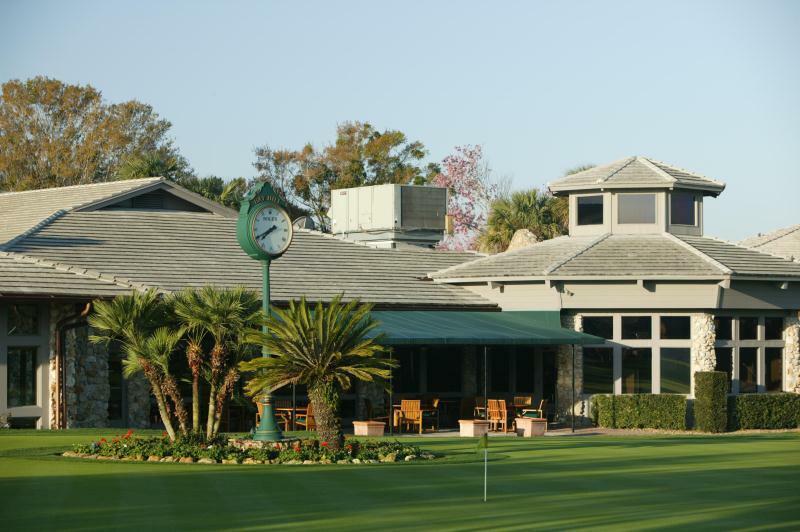 This special package is brought to you to enjoy Arnold Palmer's home club. 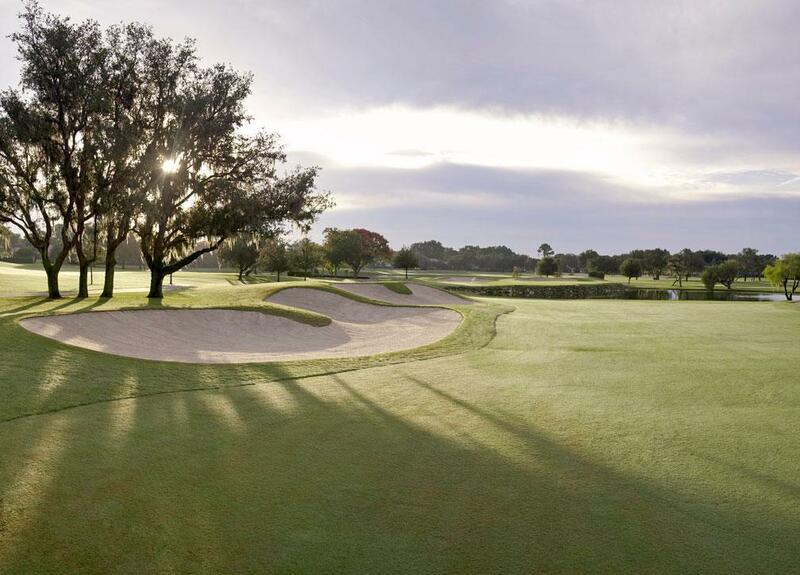 Open to Club Members and guests staying at the Bay Hill Club & Lodge, the stunning course sweeps across 270 pristinely landscaped acres along the shores of the Butler Chain of Lakes. 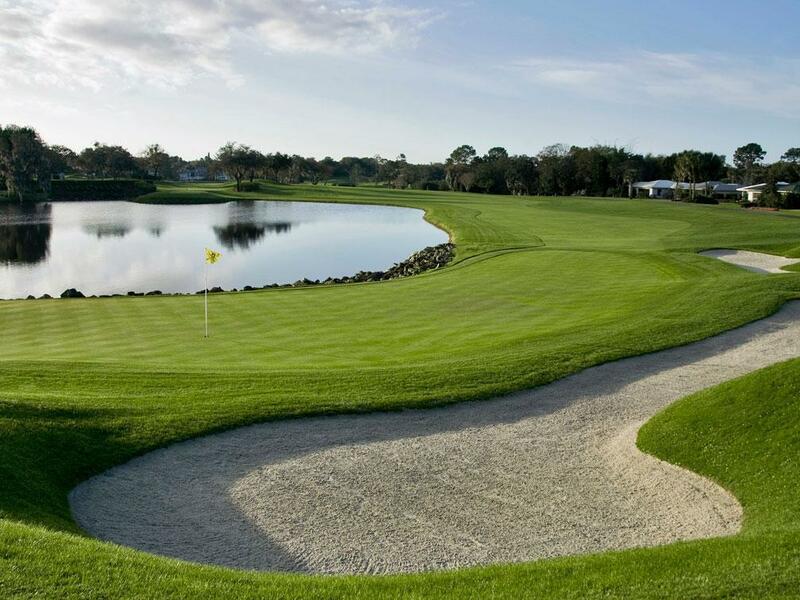 Stay at the Bay Hill Club & Lodge and tee it up at the host venue of the Arnold Palmer Invitational! Package prices are based on two golfers sharing a Deluxe Lodge Room. Extra nights and additional golf rounds can be added.